We have something different today. 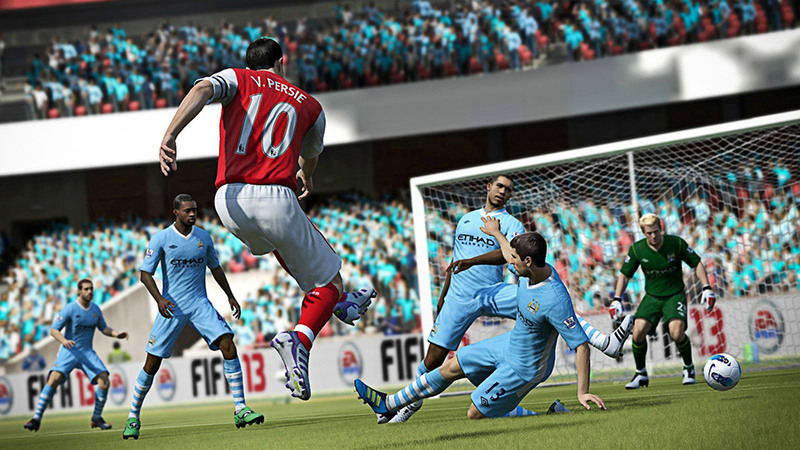 A member from the gaming community, Ismail Tahir, has wrote a review for the PES 2013. Let us know what you guys think about this game and do send in your reviews too! With PES 2013 growing faster and getting more excellent, challenging the title contenders of the best football video game, we take a look at how Fifa 13 match or even better the other video games. 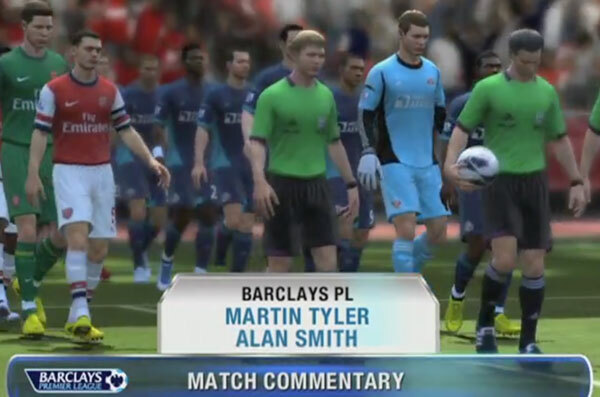 New highlights for Fifa 13, is the up to date match line ups that is according to the real life match ups. Commentary has also been made more realistic with Geoff Shreeves and Alan McInally providing on the spot scores and injury updates while you’re playing your game. As compared to PES 2013, Fifa 13 has yet again come up with fantastic graphics that we all have come to love while playing Fifa. However, there seems to be a few problems in Fifa 13 that unfortunately, disappoint gamers that expect a lot coming from Fifa. 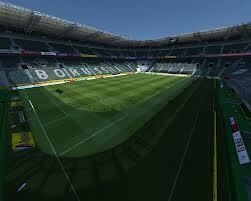 The lighting in the stadiums is surprisingly dark and it’s difficult to see the ball while playing it. Wonder why this change was made despite the fact that we didn’t have this problem in Fifa 12? For their gameplay, it seems that players now have higher attacking intelligence, movements are more intricate and accuracy seems to be a little more intense which a good thing is for gamers as it makes it a little more realistic.